The oral cavity may be the target organ for a number of diverse abnormalities that develop from side effects of medications. 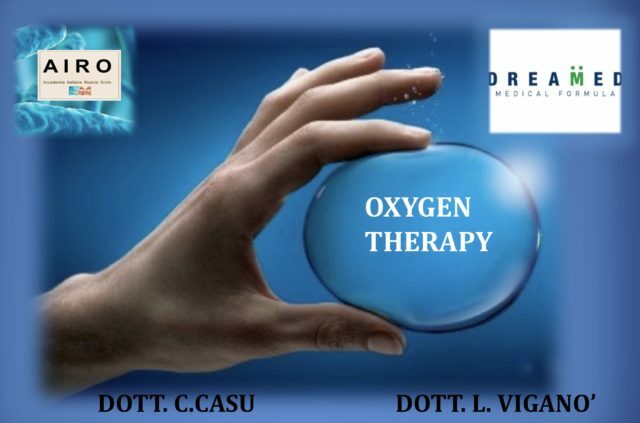 Oxygen is an important factor for wound healing and a lot of clinical and experimental studies regarding different oxygen therapies for promoting wound healing are present in the literature. There are essentially 3 type of oxygen therapies : local oxygen therapy, hyperbaric oxygen therapy, and supplemental inspired oxygen therapy. There are many positive outcomes that promote the use of oxygen treatment in the stimulation of wound healing. In the mouth it is used overall hyperbaric oxygen. A recent study demonstrate that there is a positive influence of hyperbaric oxygen on the initial stages of bone healing. We report a case of oral wound healing after a session of local therapy performed with a device that pours a jet of oxygen with the use of a particular syringe (Dreamed Medical Formula, Bologna, Italy). A 55 years old female patient went to our private practice for a chemical burn in the hard palate developped after an aerosol therapy, present for 2 weeks without apparent regression. She reported a general good oral health, and she was undergone to aerosol therapy for a pharingeal inflammation. The size of the lesion is about 0,8 cm x 0,4 cm and it was sore (fig. 1). The patient reffered us that she is allergic to many topical medications and so we decided to avoid application of topical gel or ointment and to try to treat the lesion with application of local oxygen al 95% with the medical device first described. The oxygen jet was directed to about 1 cm above the lesion for a period of 2 minutes.he oxygen infusion with a high degree of purity stimulates metabolic activity at the level of the treated tissue. The patient felt relief after a few hours. After 2 days the lesion is almost healed and the patient was free of symptoms (fig 2). Several topical agent are used to accelerate the oral soft tissue wound healing, and also low level laser therapy (LLLT) had shown good results but there are not papers in the scientific literature about its specific use on chemical burns in the mouth. 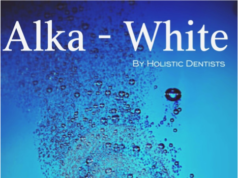 The use of oxygen therapy in the periodontal field has already been studied. In a work authours found that the combination of oxygen therapy and SRP substantially reduced the gram-negative anaerobe loads of the subgingival microflora and the low values of pathogens persisted for at least two months after the therapy. There are no jobs that have tested this type of treatment in the intraoral wound healing. However significant positive outcomes are documented in the literature for the use of local oxygen therapies, the lack of clinical studies and vast methodological diversity made it impossible to perform a proper comparison within and between the different therapies. Further randomized clinical studies are warranted to examine the value of these therapies, especially studies that investigate the more patient-friendly oxygen dressings and topical wound oxygen therapies. 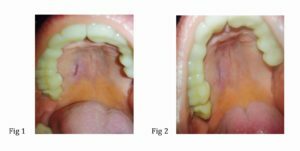 Guggenheimer J.Oral manifestations of drug therapy. Dent Clin North Am. 2002 Oct;46(4):857-68. 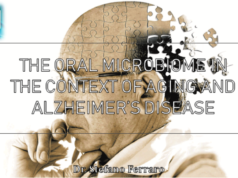 Signoretto C, Bianchi F, Burlacchini G, Canepari P. Microbiological evaluation of the effects of hyperbaric oxygen on periodontal disease. New Microbiol. 2007 Oct;30(4):431-7. Neeta Misra, Debasmita Maiti, Pradyumna Misra, Ashish Kumar Singh. 940 nm diode laser therapy in management of recurrent apthous ulcer. BMJ Case Rep 2013. 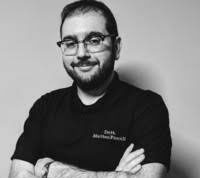 Prossimo articoloL’ambiente domestico potrebbe influenzare i microbi e svolgere un ruolo importante nella salute orale.